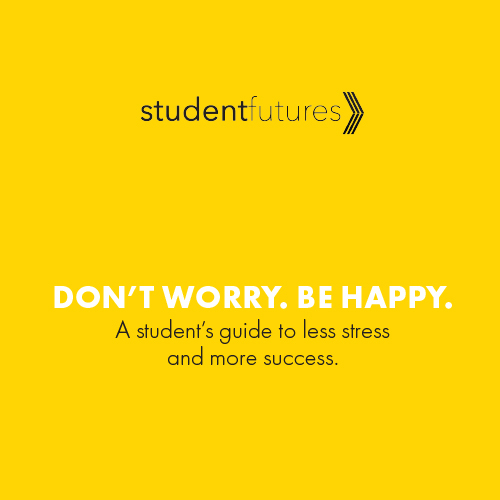 A student’s guide to less stress and more success. Learn strategies that help you keep a positive mindset, defeat your inner critic, practice mindfulness, persevere, and much more.. Obtain the motivation and inspiration you need to reach your goals. Discover a new mindset for success while searching inside yourself. Learn how mindfulness can bring you peace. Today’s educational system is becoming increasingly competitive for students, as educational institutions are being required to increase their standards. This is causing a stress epidemic amongst teenagers. 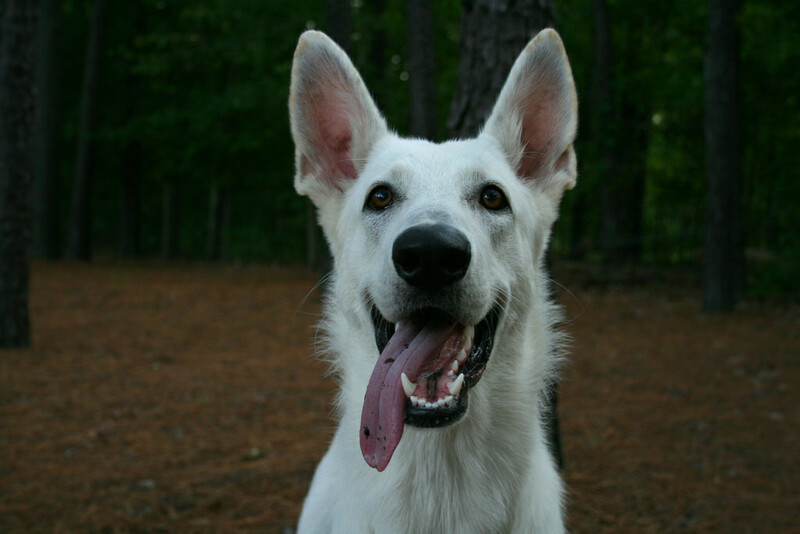 They must learn as much as they can, and learn it effectively. Now more than ever social emotional learning (SEL) skills play vital roles in student success. Students are under immense pressure. Unfortunately, in middle and high school there is no SEL class and students are forced to “deal” with everything that is thrown at them and somehow manage it all. Emotionally this can be taxing. Teenagers end up hating school and become unmotivated. Their future is in jeopardy. 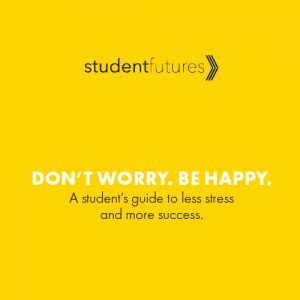 This program was created to help students manage stress so they can achieve their dreams and live a happy life. This program enables students to obtain the social emotional learning skills they need now and in the future when challenges arise. Students use self evaluation and reflect on their past, present, and future successes and challenges. Students receive tips and strategies for success. They use all this information to create systems that suit them and help them reach their goals. Students can take what they learn in this program and use it year after year whenever the need arises. Fight or light: How does you body react to stress? Complete the Wheel of Stress. Discover which areas of your life you want to focus on. Taking Control – discover you have more control than you think.